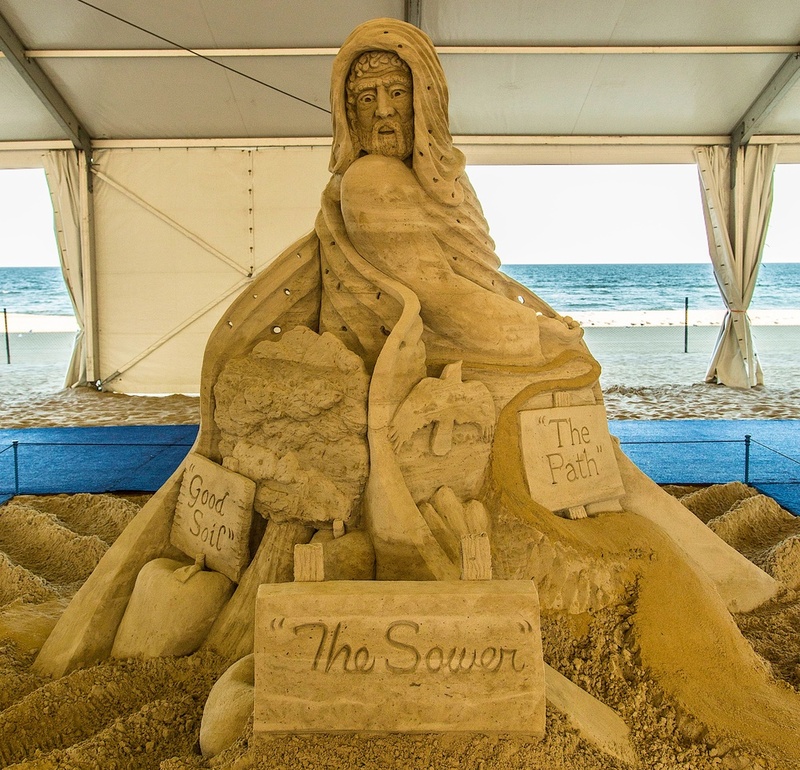 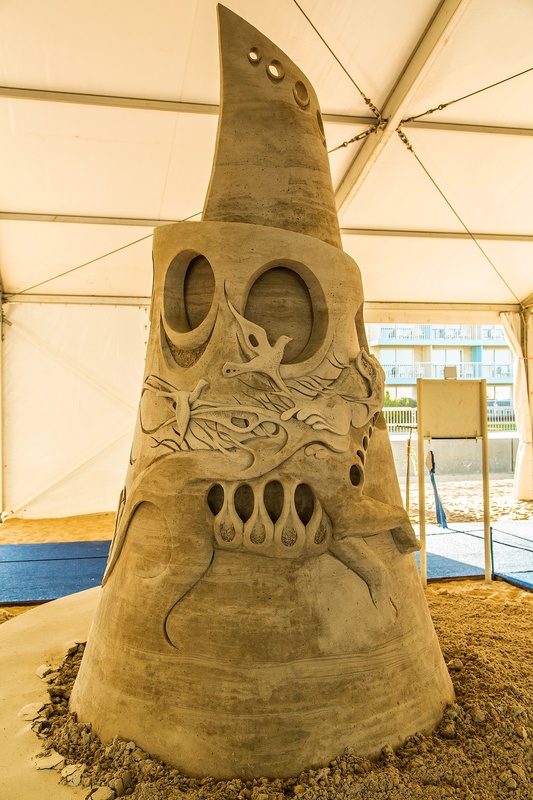 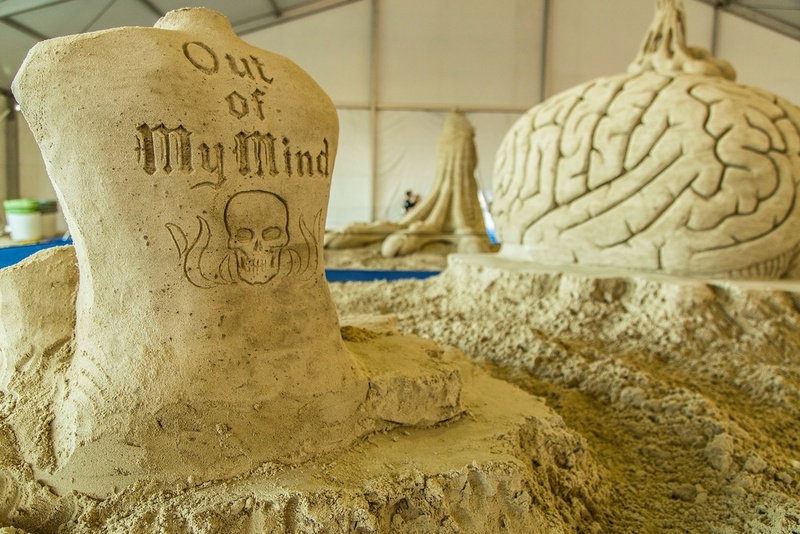 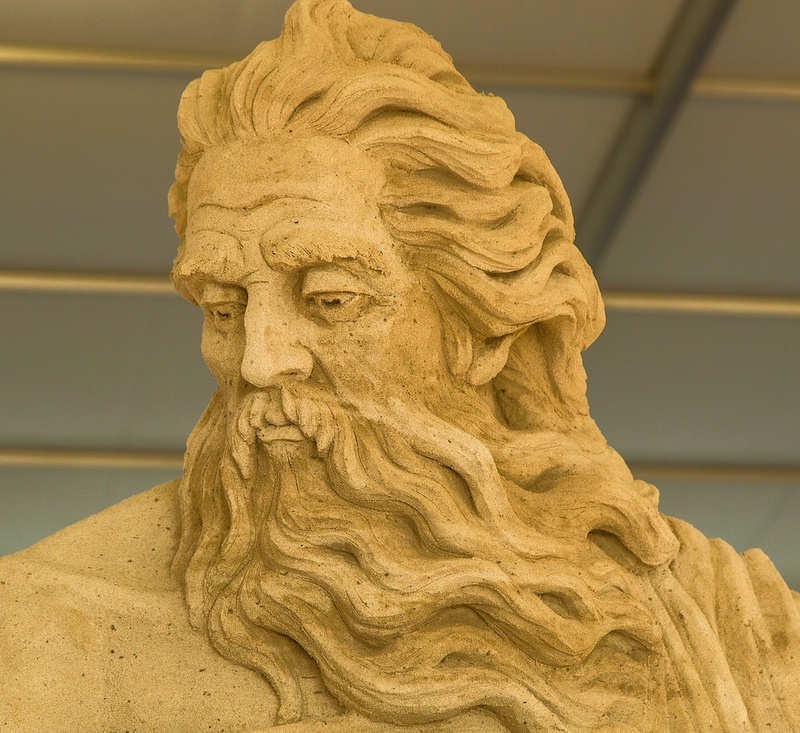 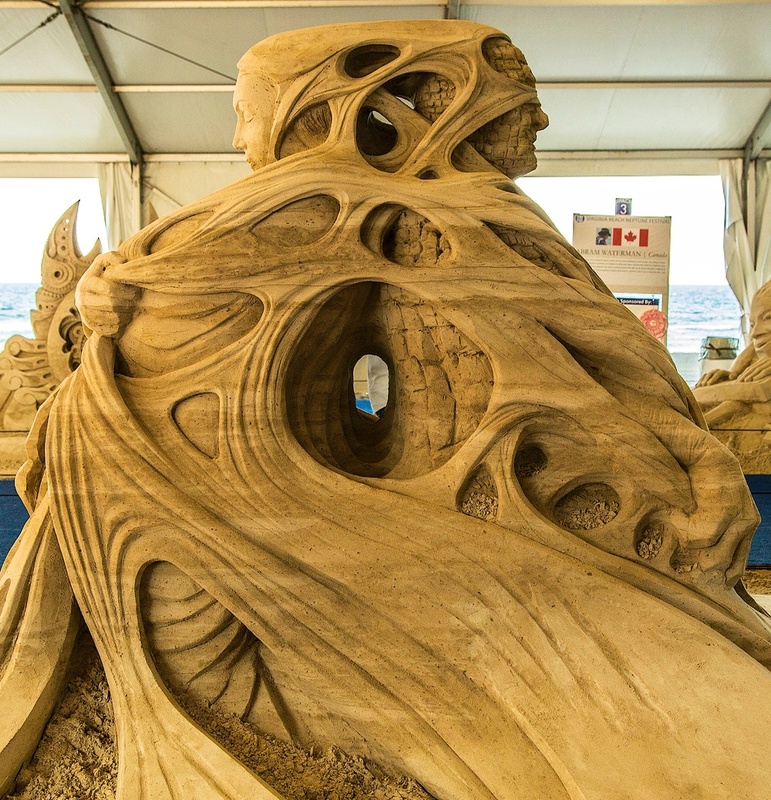 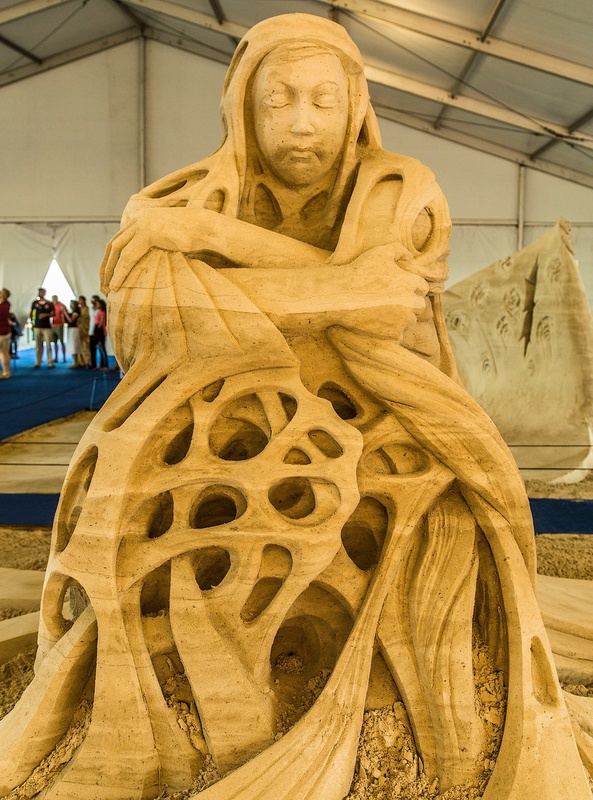 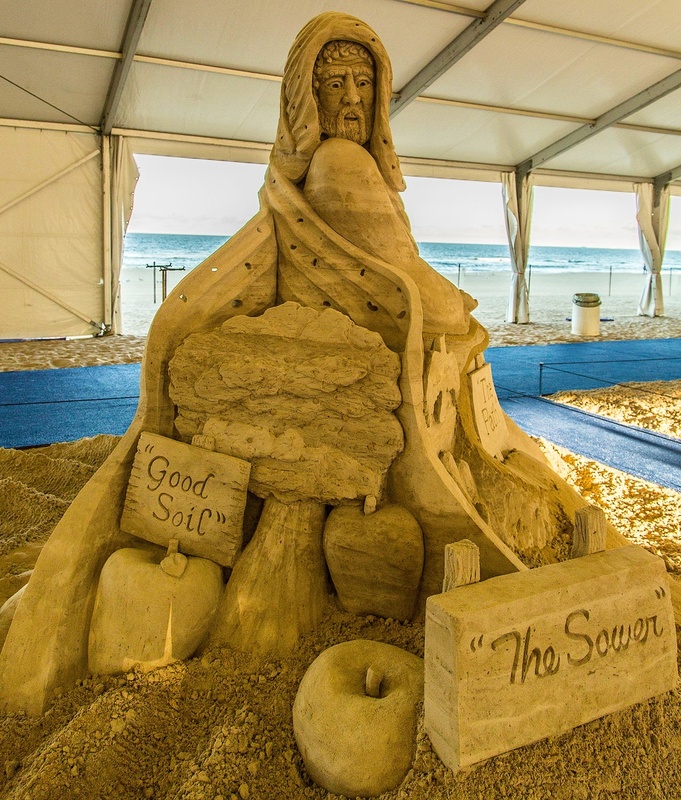 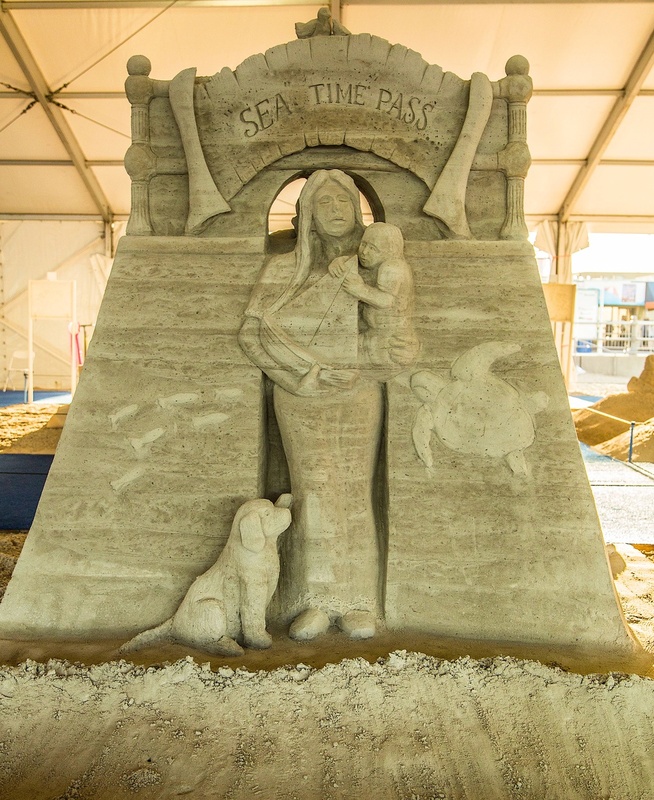 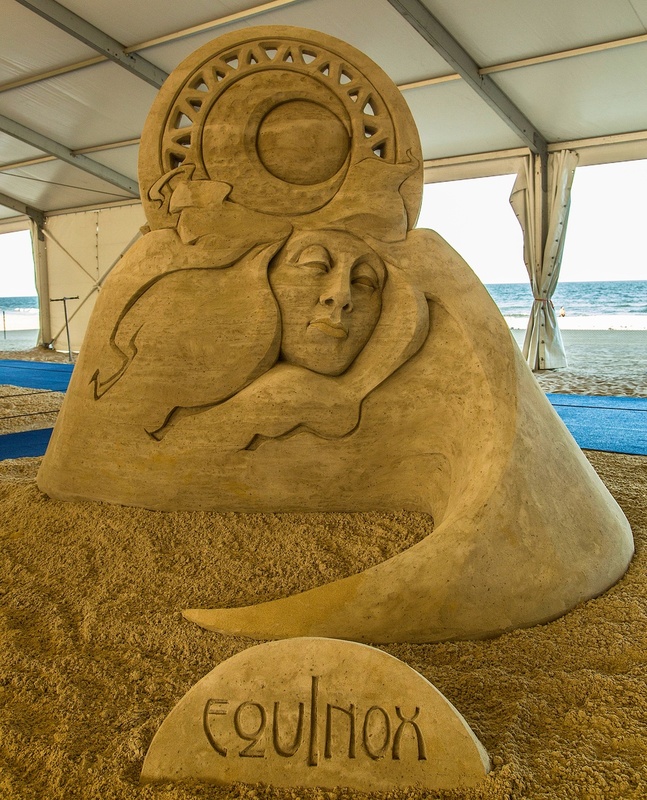 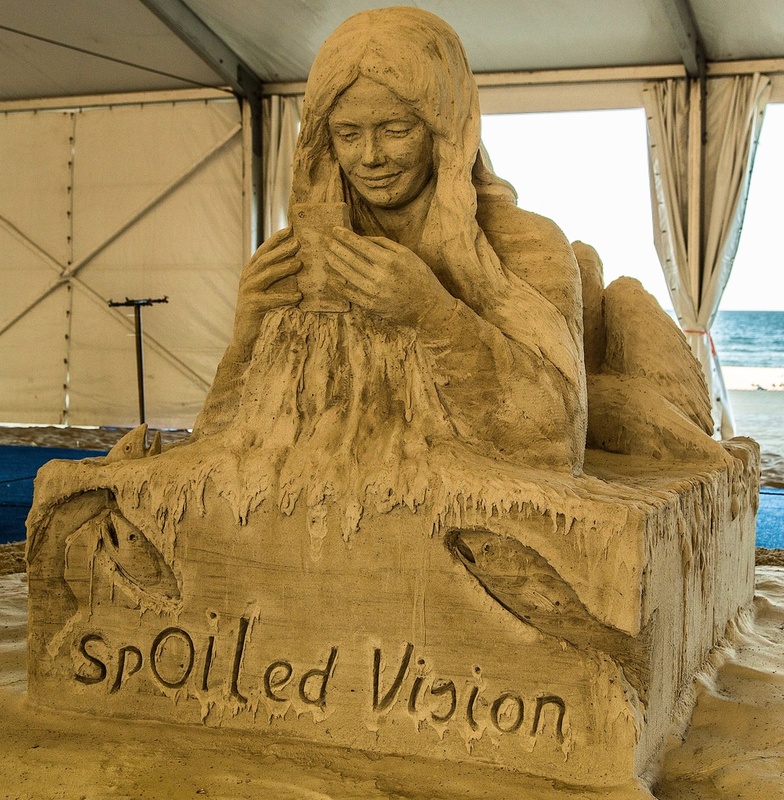 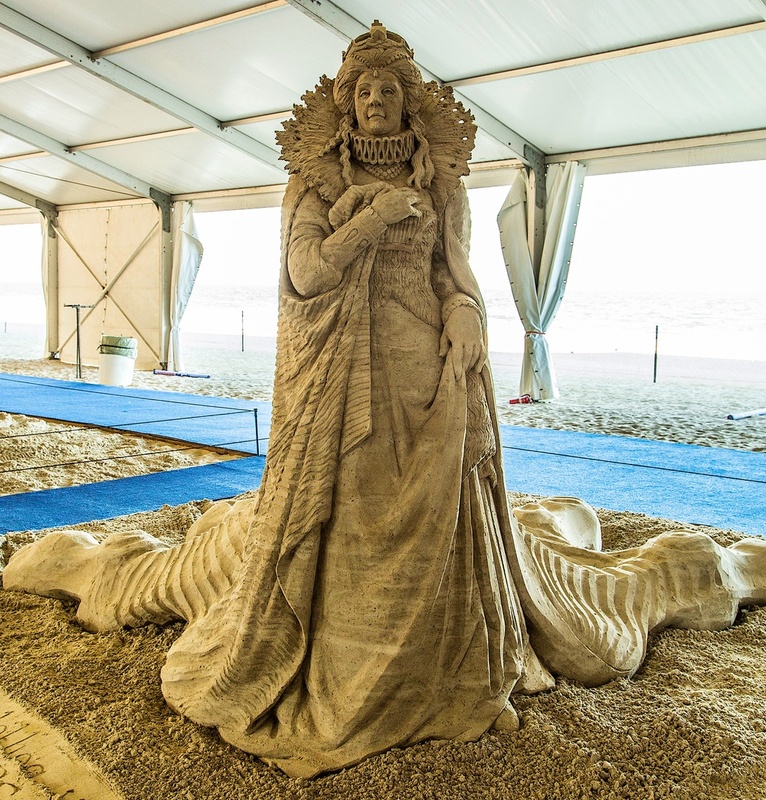 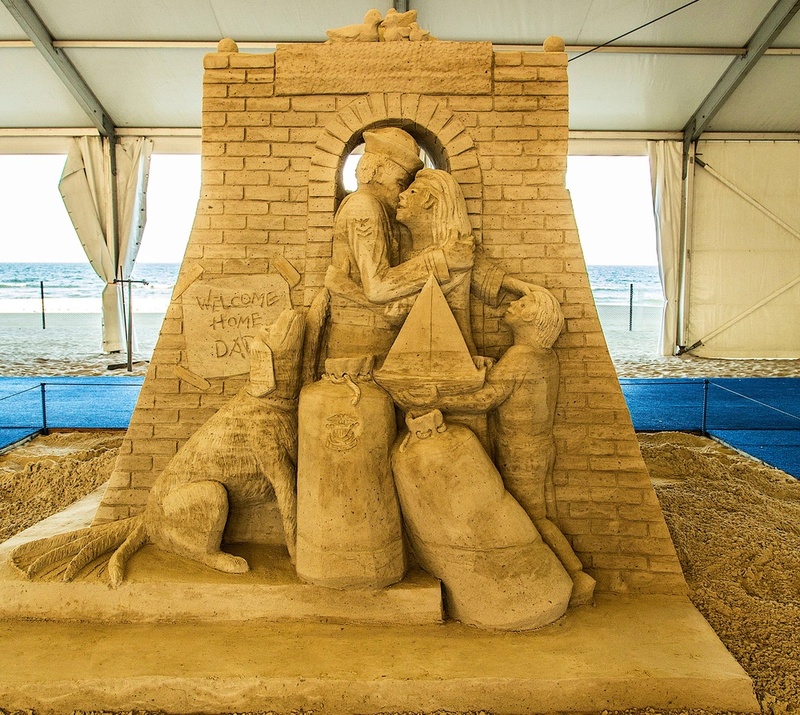 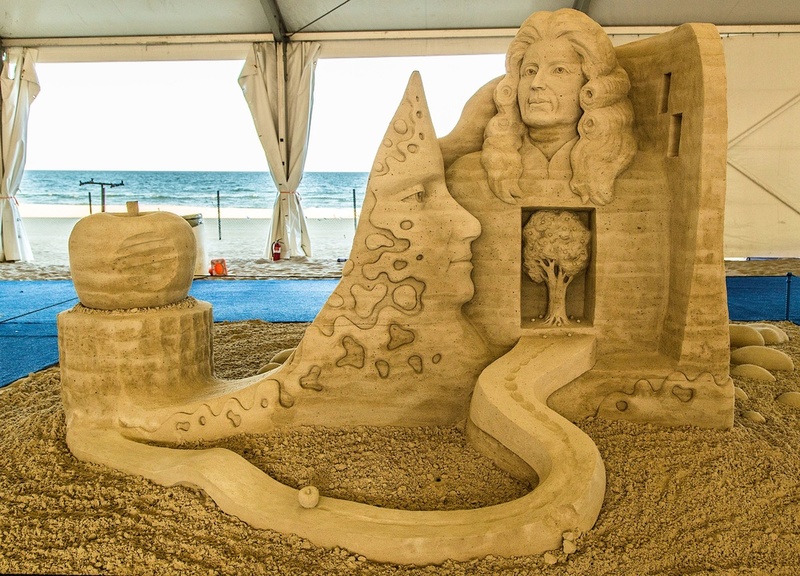 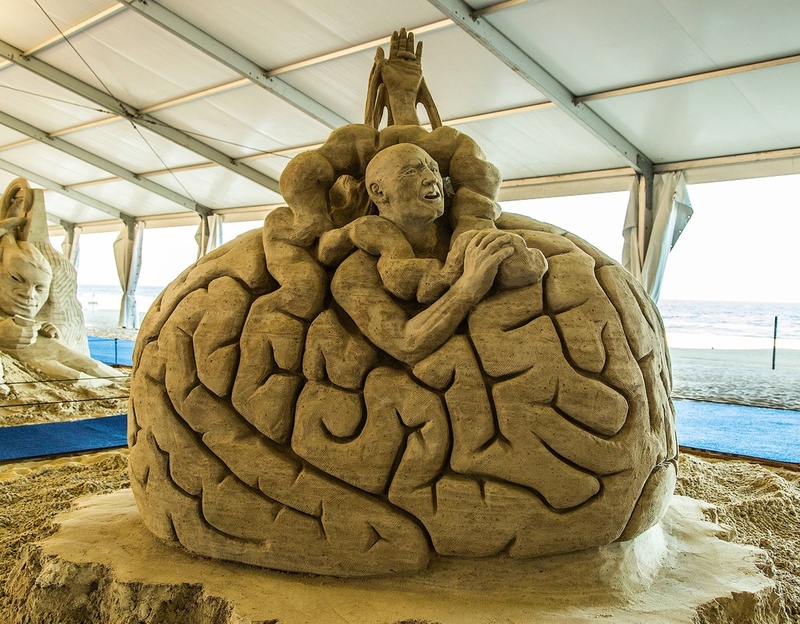 Here are a few photos of the International Sandsculpting Championship located at the 41st Annual Neptune Festival in Virginia Beach, VA. 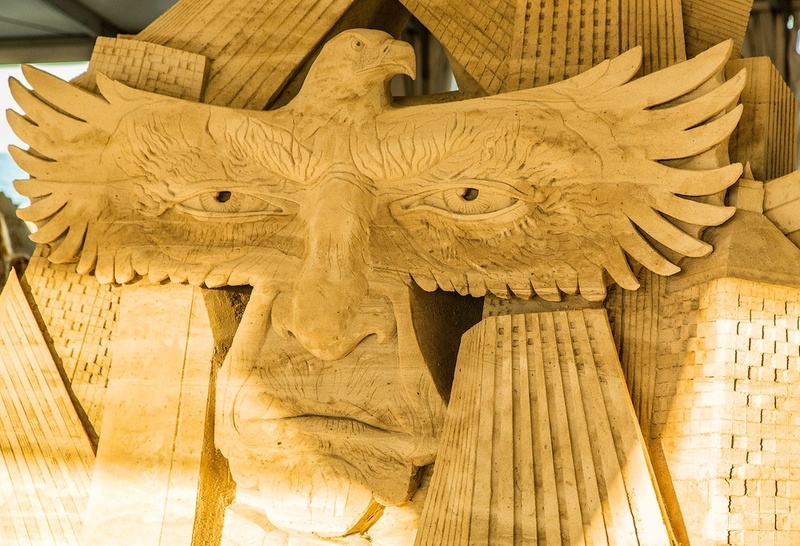 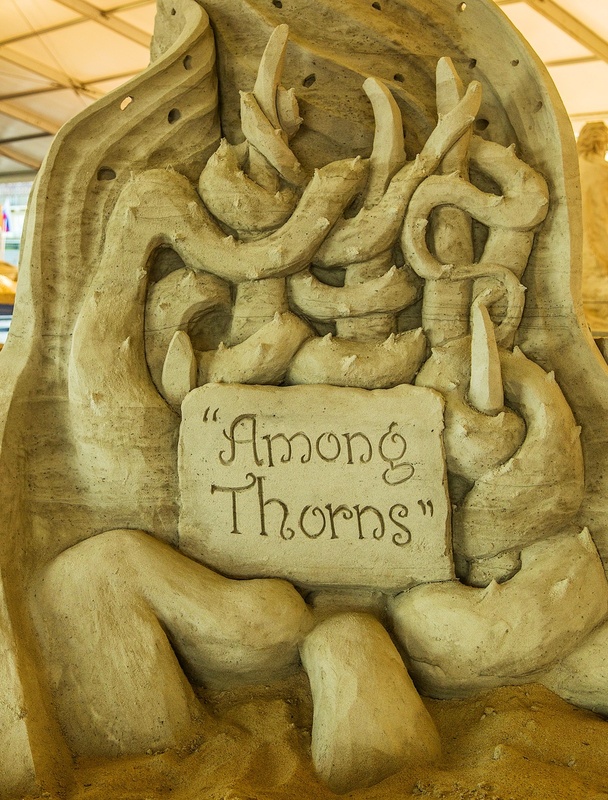 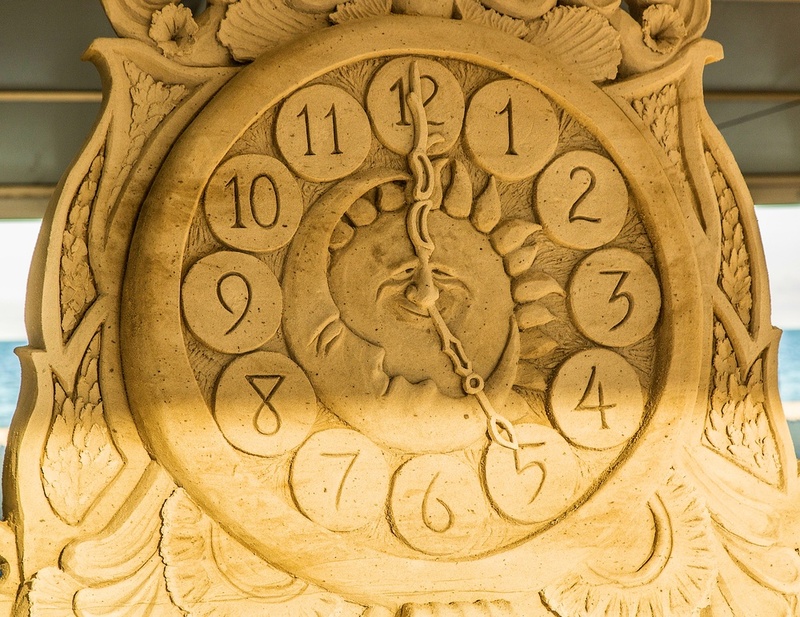 This year's competition played host to thirty-two sculptors (twelve individuals and ten two-person teams) that created twenty-two different sculptures. 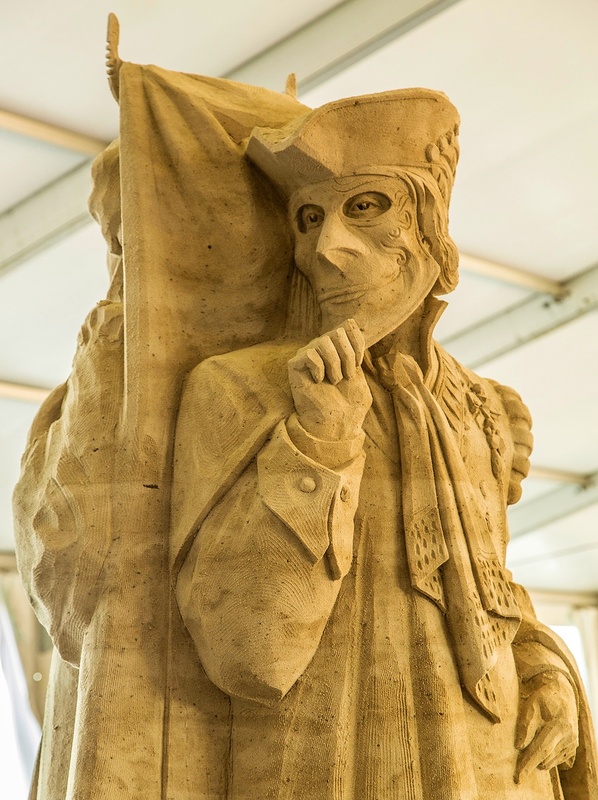 The sculptures are housed underneath a tent and will be open to the public from September 26th to October 5th.